The Capital Area Food Bank reaches 12% of Washington area neighbors with good food to promote wellness. 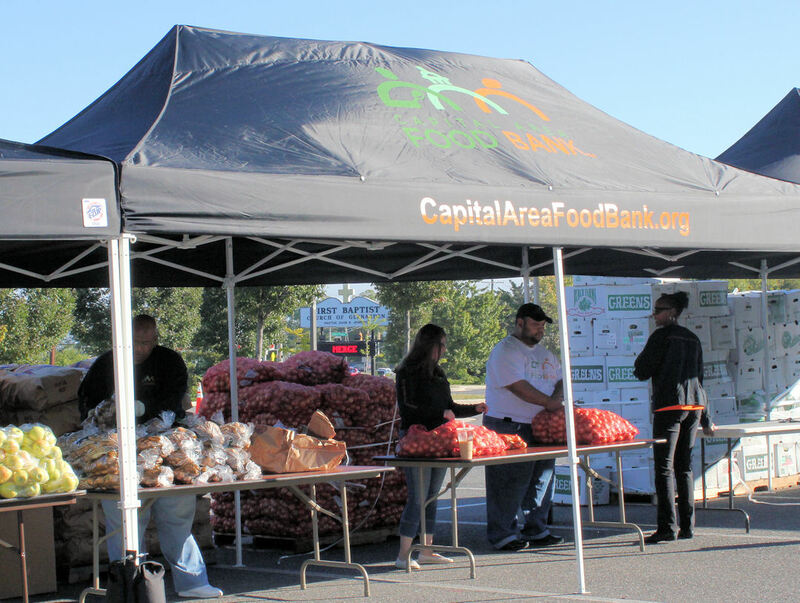 Capital Area Food Bank is the region’s largest organization working to solve hunger and its companion problems of obesity and heart disease by reaching 540,000 people annually with good, healthy food. 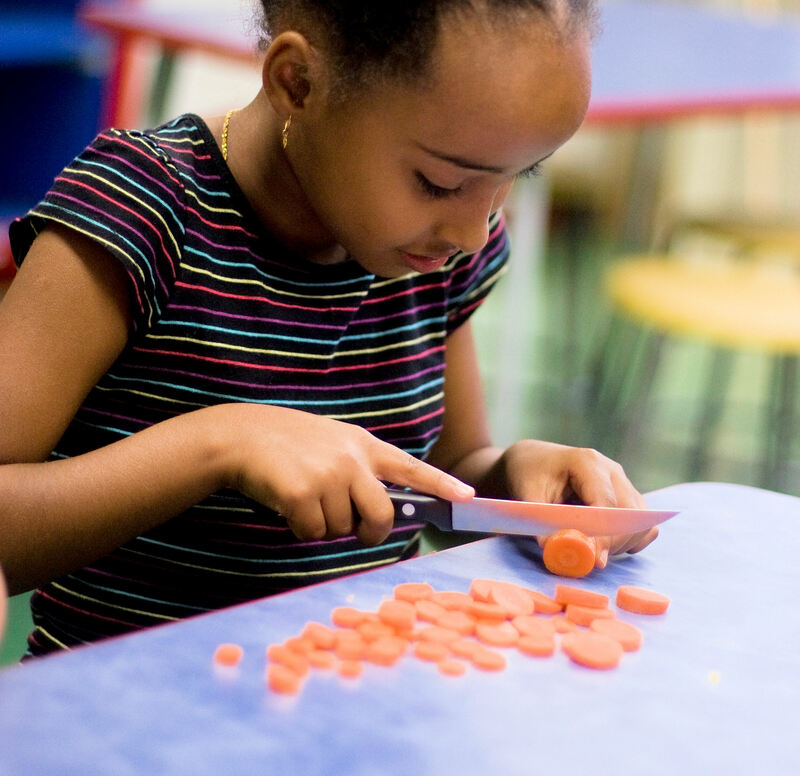 Hunger is here: 700,000 people throughout the Washington metro area don’t have enough to eat. People who struggle with hunger live in every single neighborhood in our region; hunger impacts people of every age, race, religion, and ethnicity. And it hurts. Hunger robs children of a chance to learn, undermines health, and makes getting and holding good jobs hard. By partnering with 444 community organizations in DC, Maryland, and Virginia, as well as delivering food directly into hard to reach areas, the Capital Area Food Bank is helping 540,000 people each year get access to good, healthy food. That’s 12% of our region’s mothers, fathers, sons, daughters, sisters, brothers, and grandparents. There is a powerful connection between food and wellness, and poor diets are more likely in low income households. Accordingly, 48 percent of households served by the CAFB have a family member with high blood pressure, and 22 percent of households served have a family member with diabetes. The Capital Area Food Bank is the hub for food provision and nutrition education across Washington D.C. and its suburbs in Maryland and Virginia. No other organization nourishes as many people (12% of the population in this area receives food from the CAFB). 540,000 people—12% of the region’s population—receive food from the Capital Area Food Bank. This includes nearly 9,000 seniors who receive groceries monthly; over 3,000 children who eat warm evening meals after school; and over 7,000 families who choose vegetables and groceries in school-based markets. A full one-third of the 45 million pounds of food the Capital Area Food Bank provided last year was fresh fruits and vegetables. Through this work, the Capital Area Food Bank is taking hunger off the map. Capital Area Food Bank provides nourishing meals. 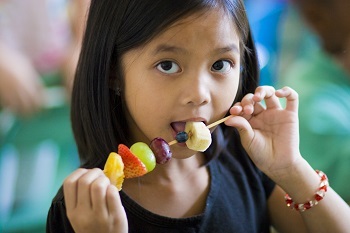 The Food Bank also educates children about nutrition. The Food Bank provides fresh vegetables to neighbors in need. 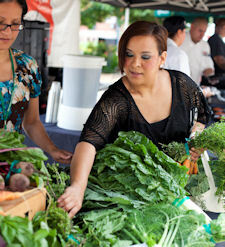 Capital Area Food Bank's community market.